EATON — Preble County Sheriff’s deputies have arrested an Eaton man after a 6-month investigation into suspected drug trafficking. According to Sheriff Mike Simpson, on Jan. 11, deputies arrested Christopher Roach, 47, at his residence in the 2400 block of U.S. 127 North. 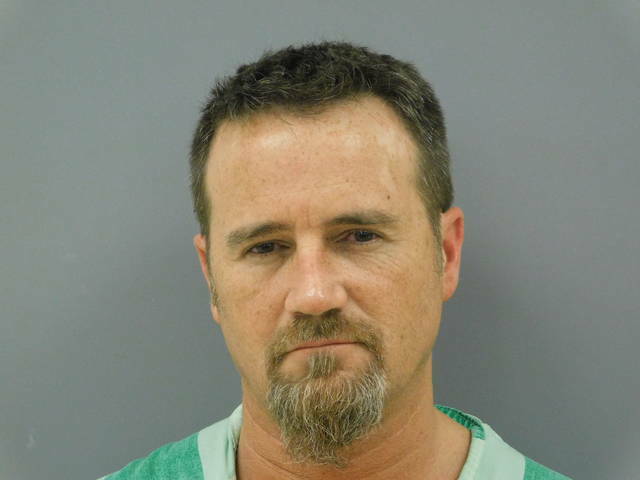 During the arrest, deputies recovered nearly 15 grams of suspected methamphetamine, Simpson said in a press release. The investigation began after the Preble County Sheriff’s Office began receiving information of suspected drug trafficking activity occurring at the residence. Deputies developed information and received tips that methamphetamine was being sold from the residence by Roach. Roach has been formally charged in Eaton Municipal Court with offenses including third-degree felony aggravated possession of drugs; two counts of fourth-degree felony aggravated trafficking in drugs; fourth-degree misdemeanor illegal use or possession of drug paraphernalia and fifth-degree felony possessing criminal tools. At press time, Roach was out of the Preble County Jail on bond.